Rustic Wicker Basket With Rose Hip Flowers And Bottles Of Essential.. Stock Photo, Picture And Royalty Free Image. Image 41030668. 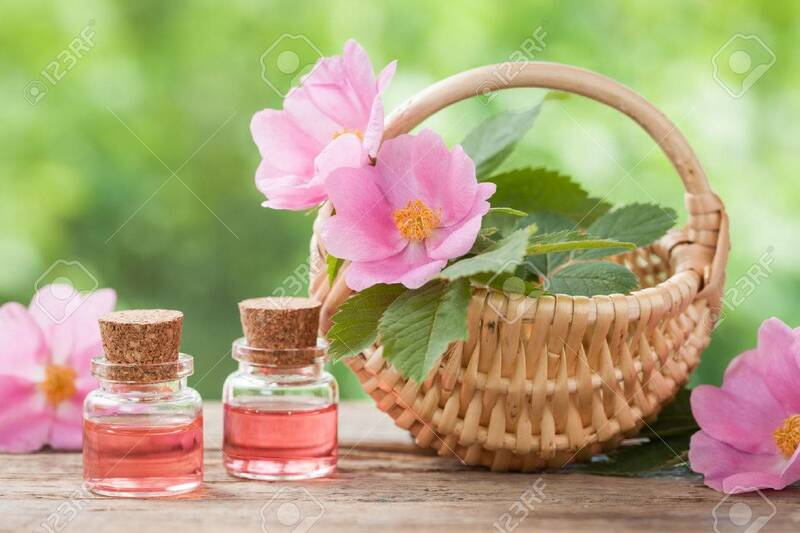 Stock Photo - Rustic wicker basket with rose hip flowers and bottles of essential oil. Rustic wicker basket with rose hip flowers and bottles of essential oil.